The 5-Cabin, 3-Head layout will accommodate ten people onboard. This yacht is used in charter and purchase dates have to be negotiated with the Owner. 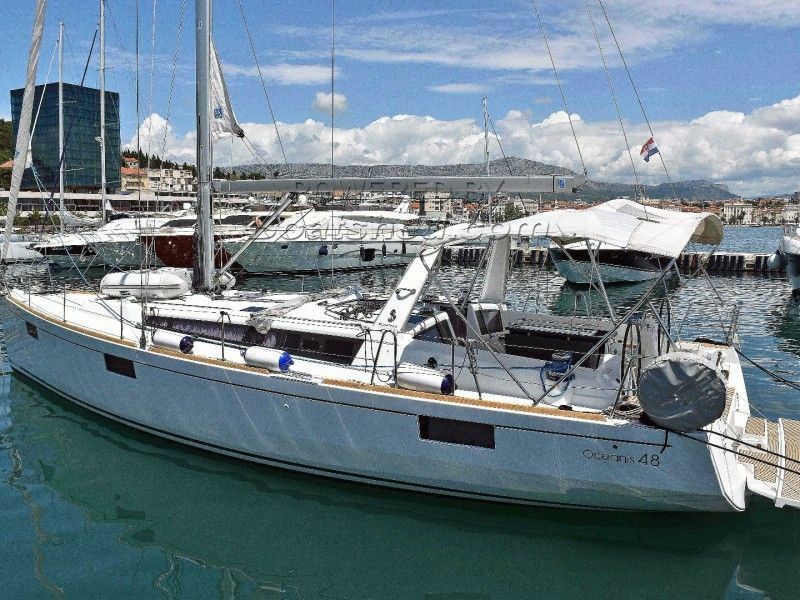 This Beneteau Oceanis 48 has been personally photographed and viewed by Maroje Mose of Boatshed Croatia. Click here for contact details.